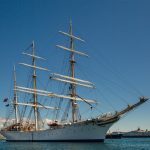 Statsraad Lehmkuhl is a three-masted steel barque, built in 1914 in Bremerhaven, Germany as a training ship for the German merchant navy and originally called Grossherzog Friedrich August. 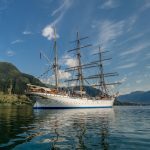 She was used as a stationary school ship in Germany for most of the First World War, becoming a trophy of war at the end of the war. She was bought by the Norweigan Shipowners Association in 1923 at the instigation of Kristofer Lehmkuhl after whom the ship was named, in order to further sail training in Norway. 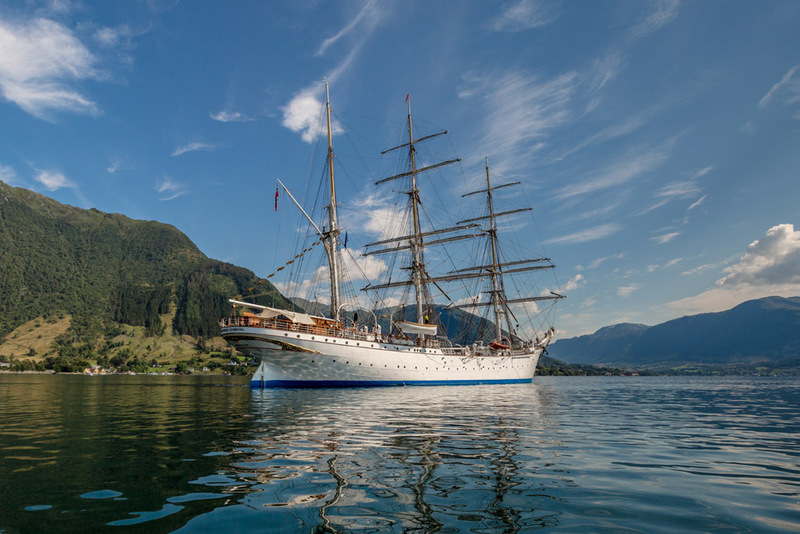 Statsraad Lehmkuhl started sail training in Norway, transferring to the Bergen School Ship Foundation in 1924 where she was run until 1966 with the exception of five years during the Second World War when she was renamed Westwärts. 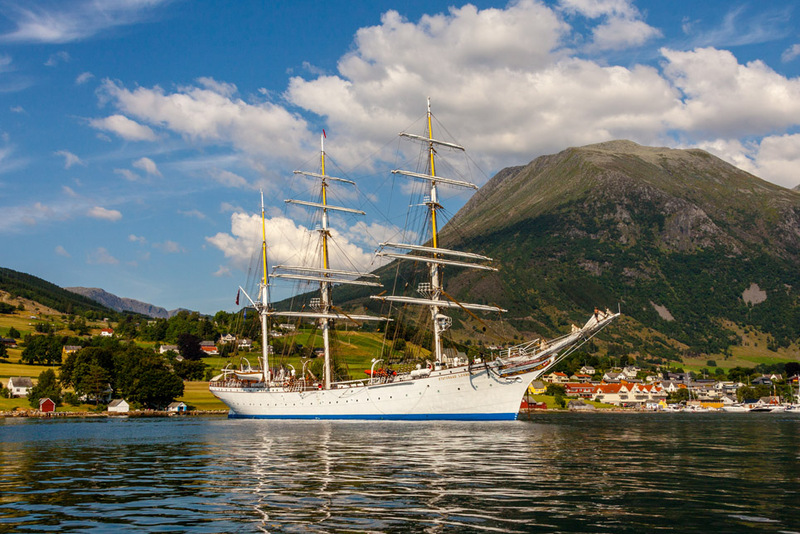 A Bergen ship owner bought the ship in 1967 to continue using her for sail training doing so at his own expense between 1968 and 1972 until the oil crisis in 1973 when she was laid up in Bergen Harbour. 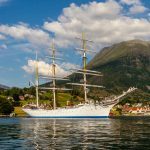 In 1978, she was donated to the Stiftelsen Seilskipet Statsraad Lehmkuhl – The Foundation for the Tall Ship Statsraad Lehmkuhl, which now owns and operates the ship. 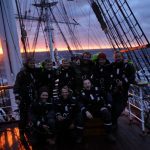 Whiskey Voyage to Highland Park - Kirkwall, Orkney. 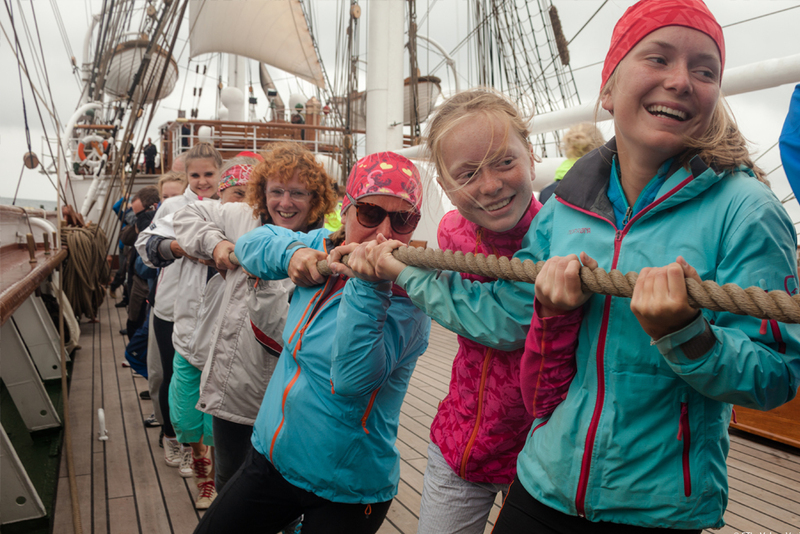 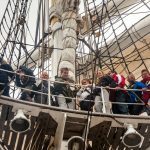 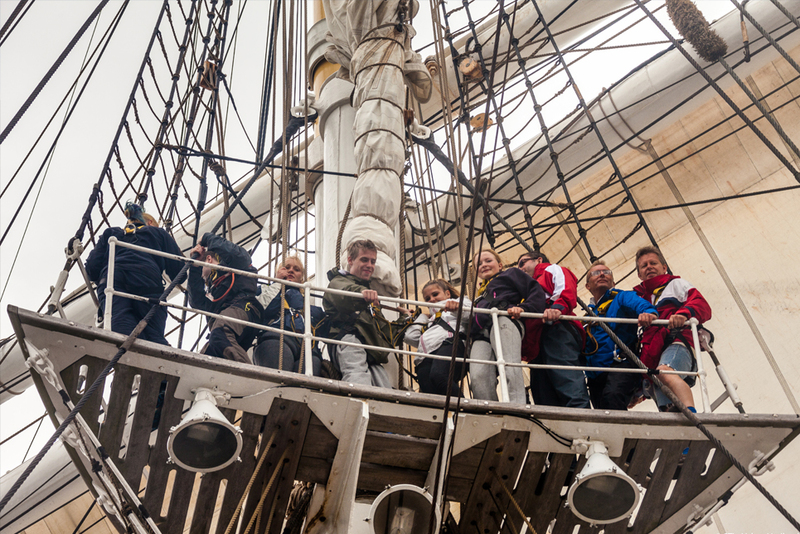 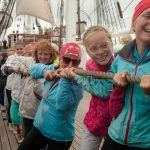 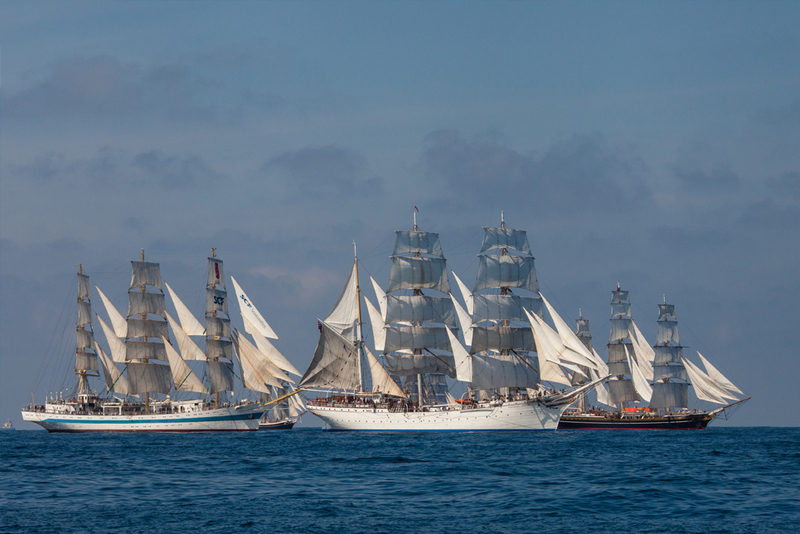 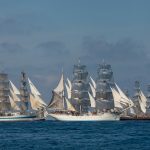 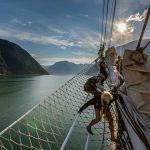 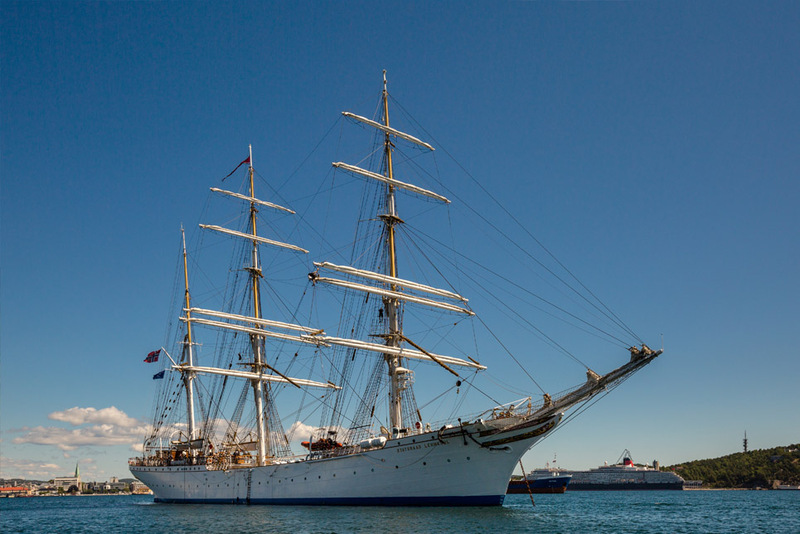 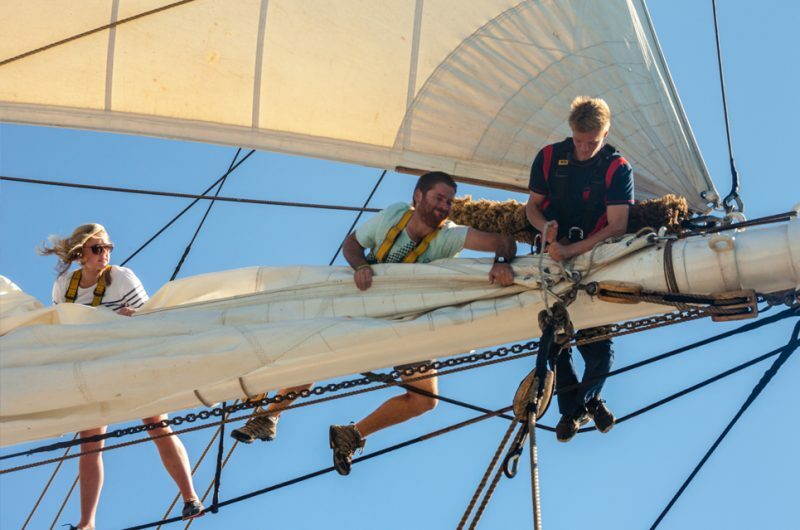 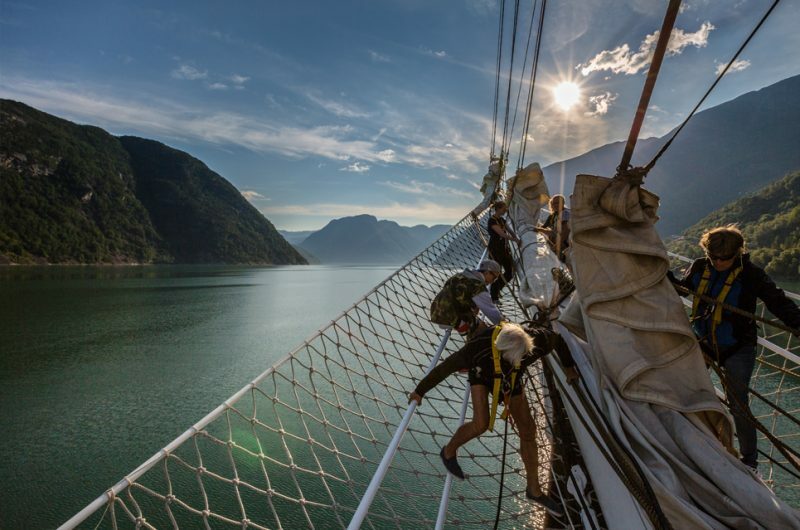 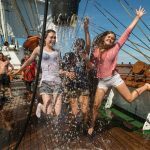 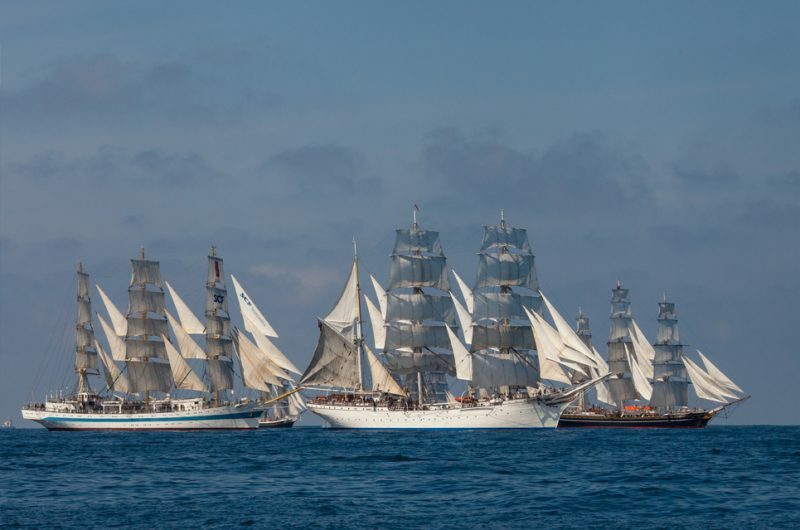 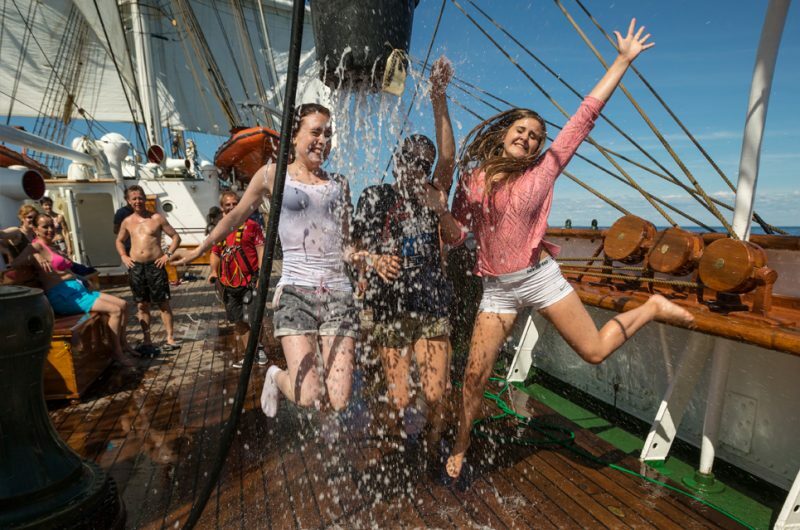 The Statsraad Lehmkuhl has a well-established sail training program and trainees are permitted and encouraged to take part in all aspects of running the ship. 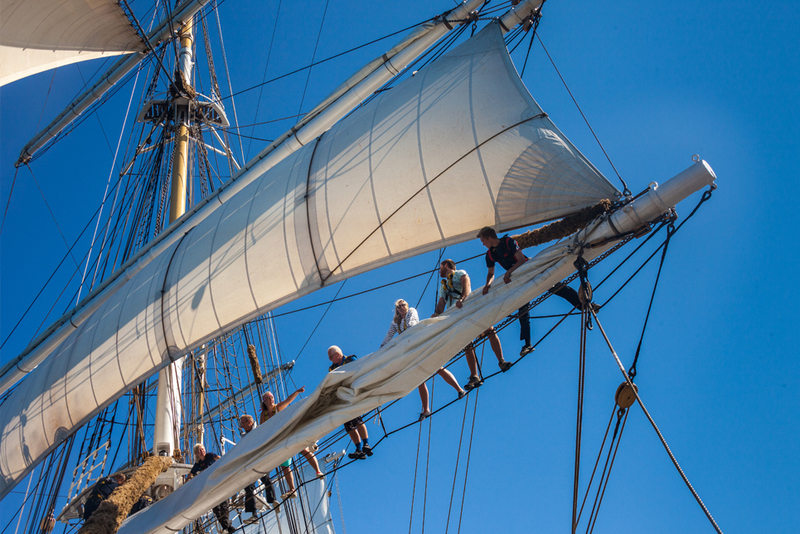 Including, manning all watch posts, climbing the rigging, sail handling, and ship’s maintenance. 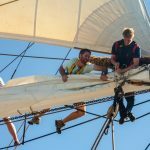 The ship is well-staffed with a professional, certified crew that are happy to offer instructions in basic seamanship and safety on board. 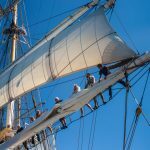 All trainees receive a trainee pin and diploma as proof of their participation and a Sail Training International and IMO approved Trainee Logbook can be issued on request for a nominal fee. 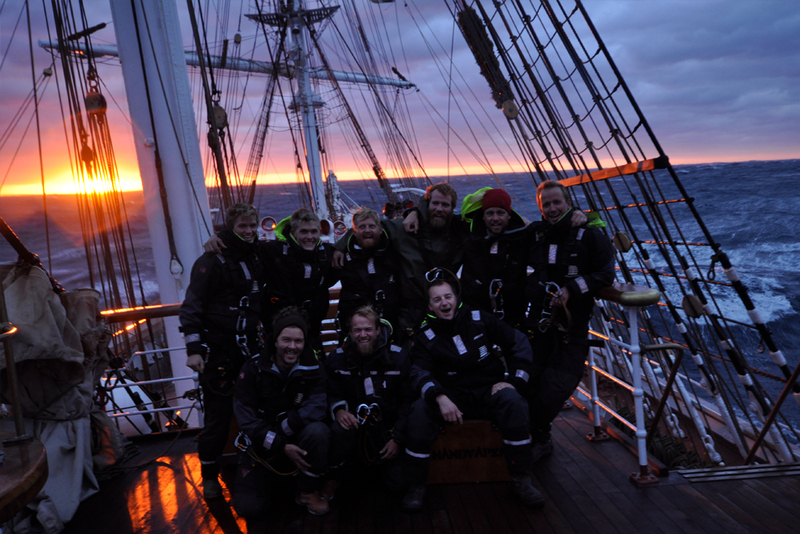 All trainees are treated equally and will find themselves to be included in all activities that they aspire to experience.